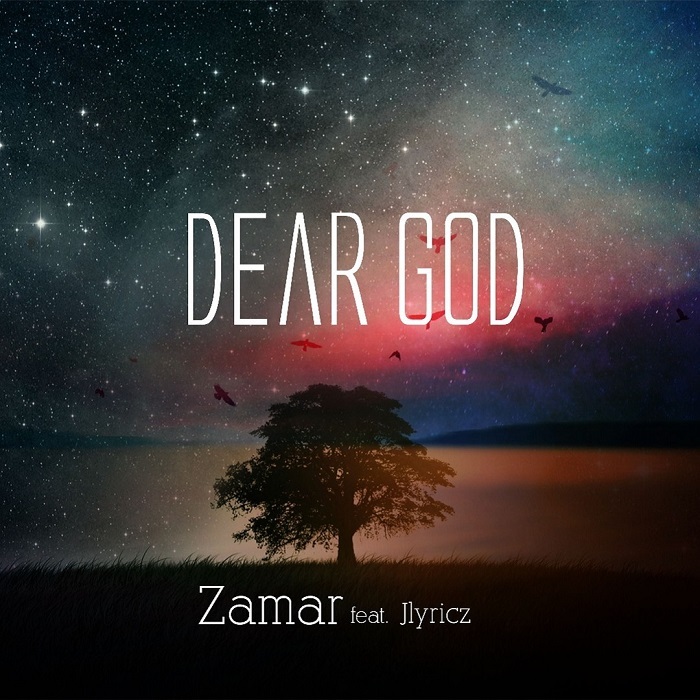 CHH Rapper and Gospel minister Zamarmakes her debut as she releases Dear God featuring singer-songwriter Jlyricz. "Dear God is a song that deals with her going through her period of doubt when she contemplated giving up rap for singing or just leaving the whole thing entirely. She is here now and there is no going back. 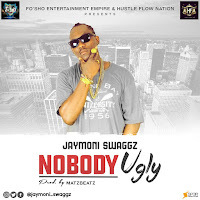 Watch out for other singles dropping soon".